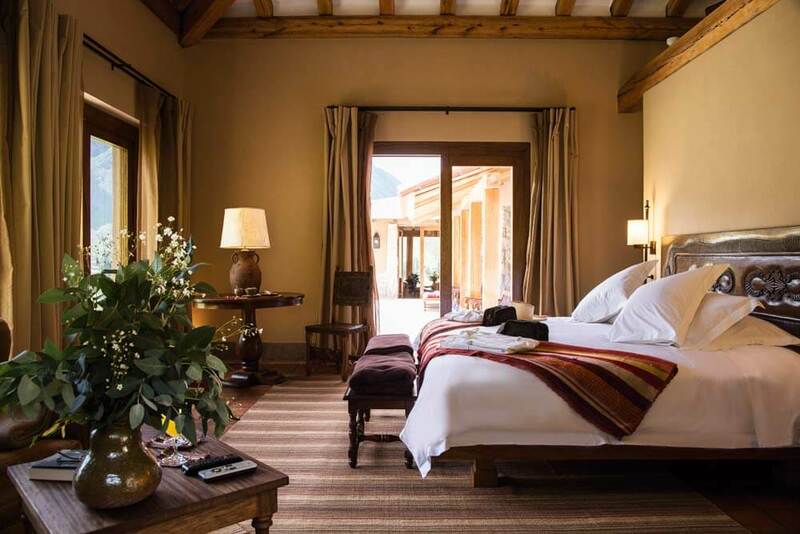 Stay in a Sacred Valley; come to understand ancient Andean farming traditions, the history and nature, and the hidden charms of one of Peru’s most enchanting regions. 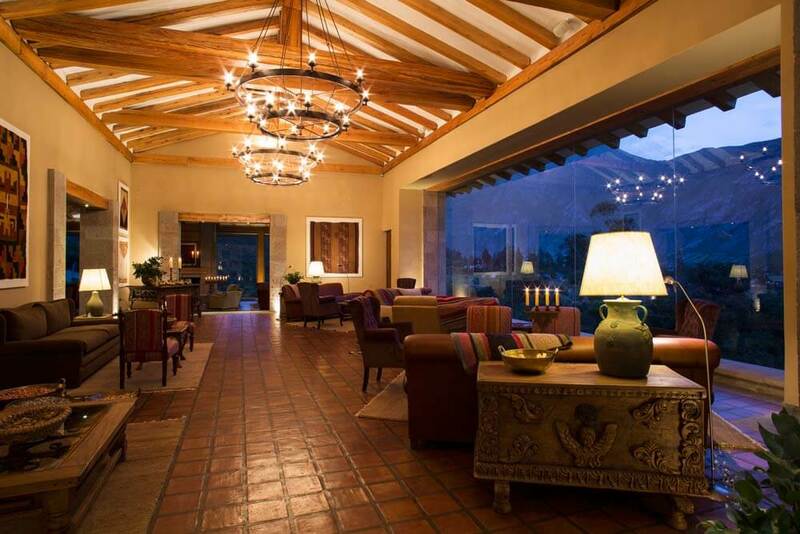 If you believe a holiday is about restoring your spirit, resting your body, indulging your senses and stimulating your mind, you should consider Inkaterra Hacienda Urubamba. 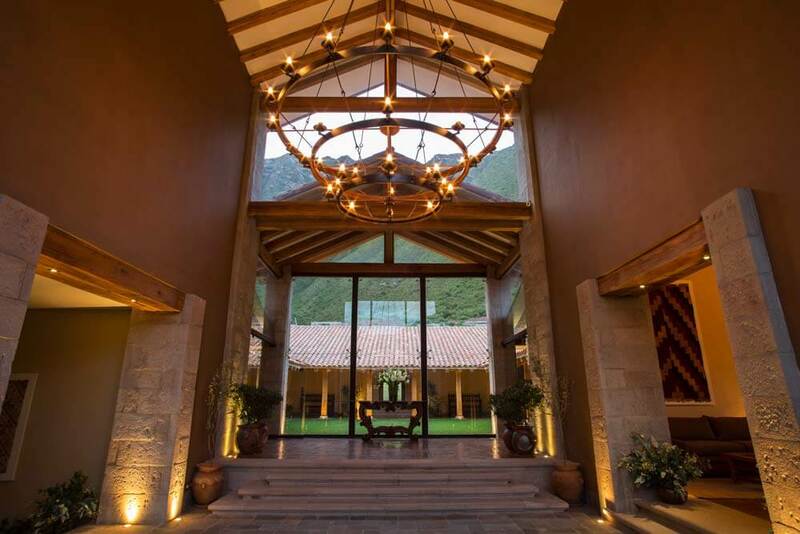 Set in the heart of the Urubamba Valley this modern, hacienda-style hotel is a worthy addition to your luxury, tailor-made holiday to Peru. 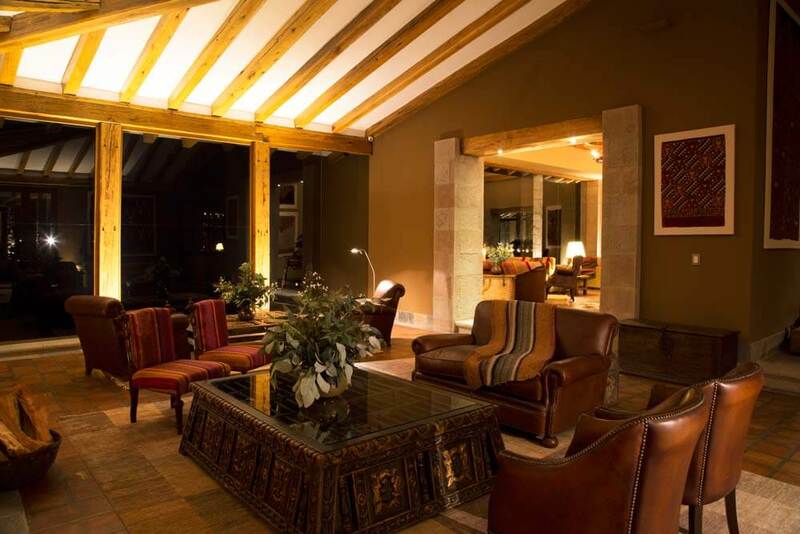 Arrive at the start of your holiday and you’ll find it is the perfect spot for acclimatisation to Peruvian altitude, but it could also be a fitting climax to your stay in this fascinating country. 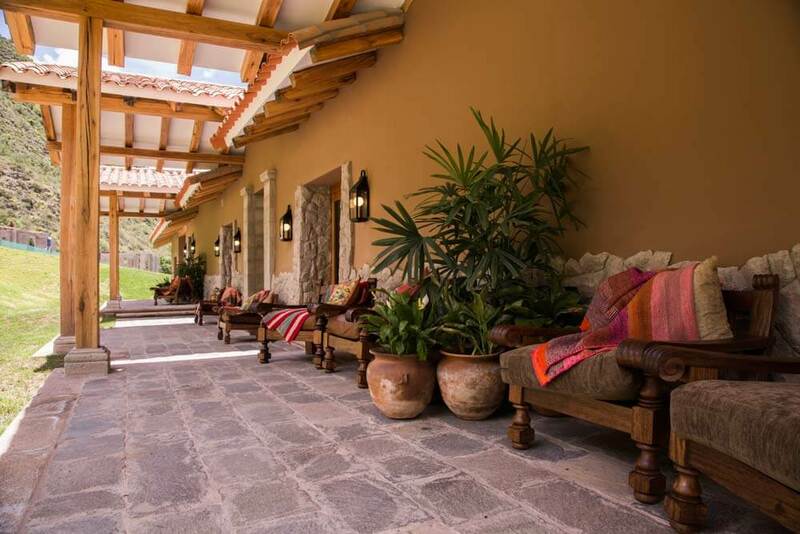 Hacienda Urubamba offers you the opportunity to explore the local way of life. You can go star-gazing from the side of a mountain, watch innumerable exotic birds, discover the region’s wildlife on a nature trail, or learn about medicinal plants from an expert guide.